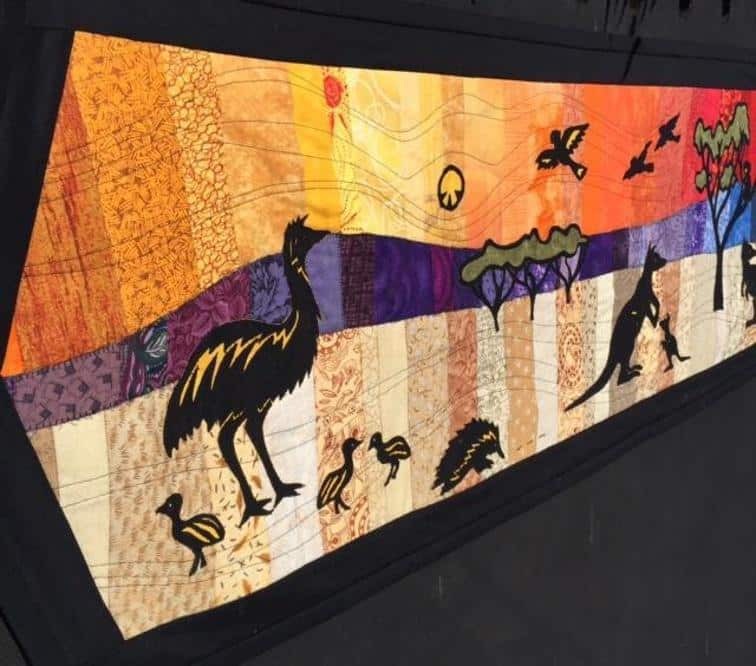 The Australian Table Runner captures the feeling of the hot Australian outback, complete with setting sun and a koala up a gum tree. 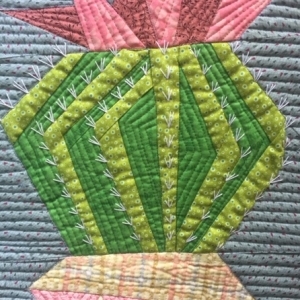 DESCRIPTION: The Australian Table Runner captures the feeling of the hot Australian outback, complete with setting sun and a koala up a gum tree. Kangaroos are grazing at dusk as the emu looks after his chicks. The echidna licks up his supper of ants as the silent goanna keeps a watchful eye on all. 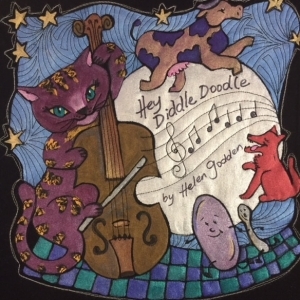 The design incorporates strip piecing background featuring dramatic black, raw edge, reverse-applique silhouette animals. 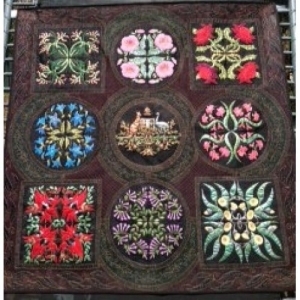 Some free motion quilting is used to applique the animals and to enhance the design. 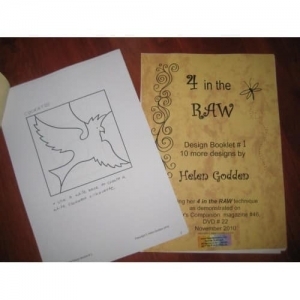 This pattern has 1 file of instructions and 3 parts of the design to download.